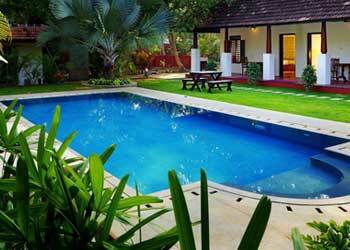 The El Oceano Beach Villas is a perfect getaway for those who wish live in the traditional Kerala style. 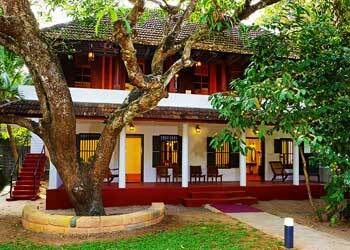 Constructed in a Kerala Heritage style, the El Oceano is located at Marari Beach, Alleppey, Kerala, India. 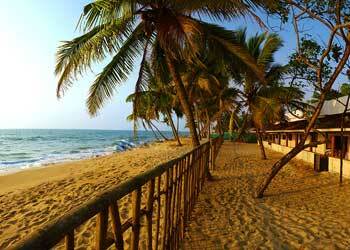 Mararikulam or Marari Beach is located almost 11 kilometers away from the main town of Alapuzha. 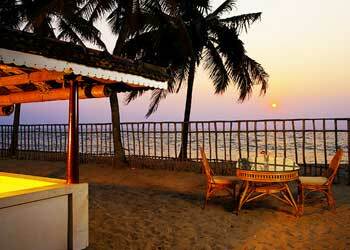 The resort has got two properties, one inland and the other along the Marari Beach. The tourists are free to explore both the pristine beaches and the region’s rustic country. The Beach Villas are located near the beach and hence gives its guests an opportunity to spend their time at a private beach setting. 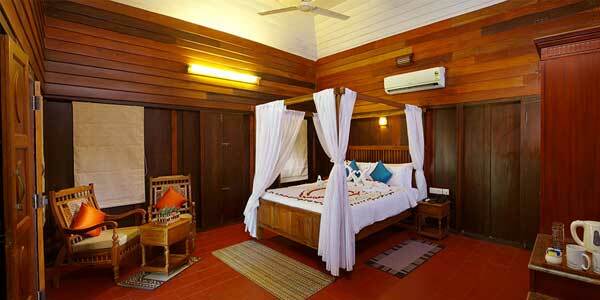 The resort has 2 beach villas each with 2 rooms. 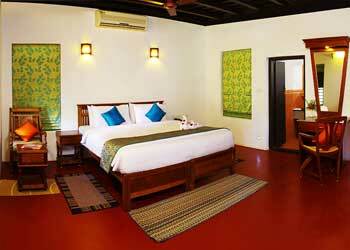 Each of these rooms can be taken separately or together as a villa. 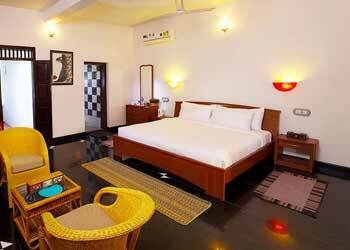 These eco friendly rooms made use of recycled wood that are restored from antique heritage homes, thereby bringing in the traditional Kerala style.